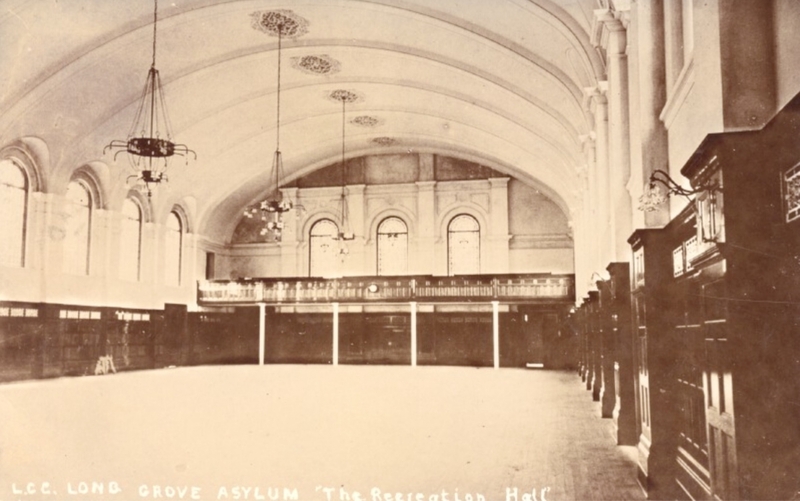 Long Grove Asylum (Long Grove Hospital) was the Tenth London County Asylum, and the fourth hospital to be built in the Epsom Cluster. The hospital was designed by G.T. Hine and was essentially a replica of the Horton Hospital but with the Administration building placed on the opposite side of the site. 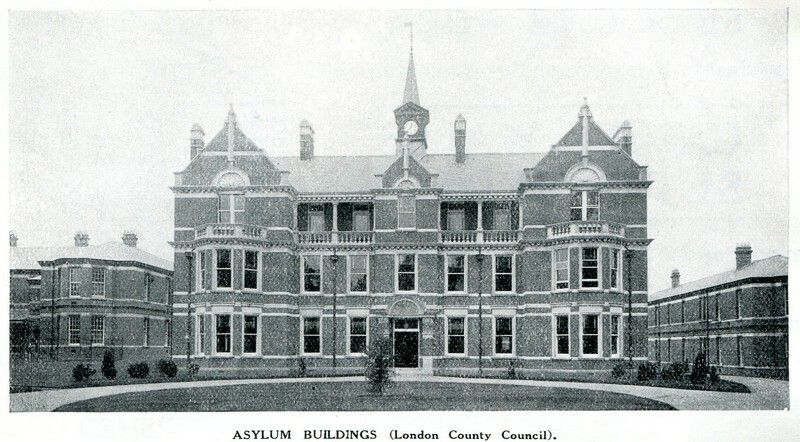 Construction started in 1903 and unlike Horton Hospital, the Bricks were manufactured on site. 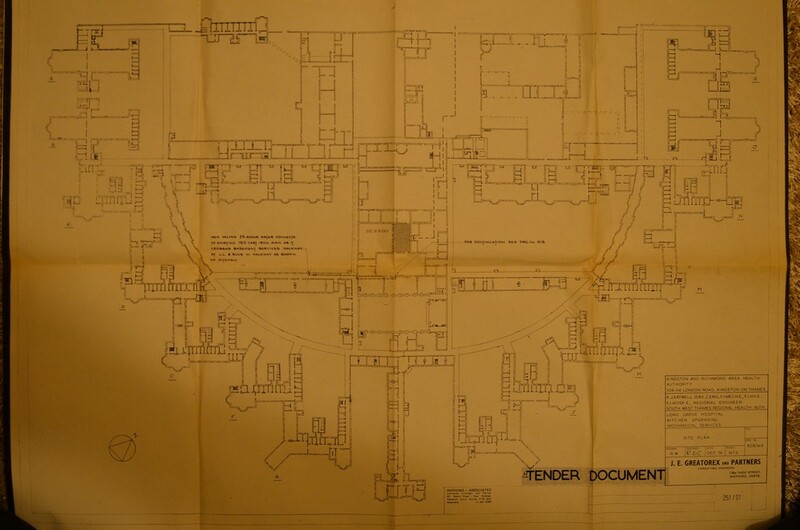 The hospital opened in June of 1907; it was built to the compact arrow plan, with autonomous villas on the out skirts of the site. 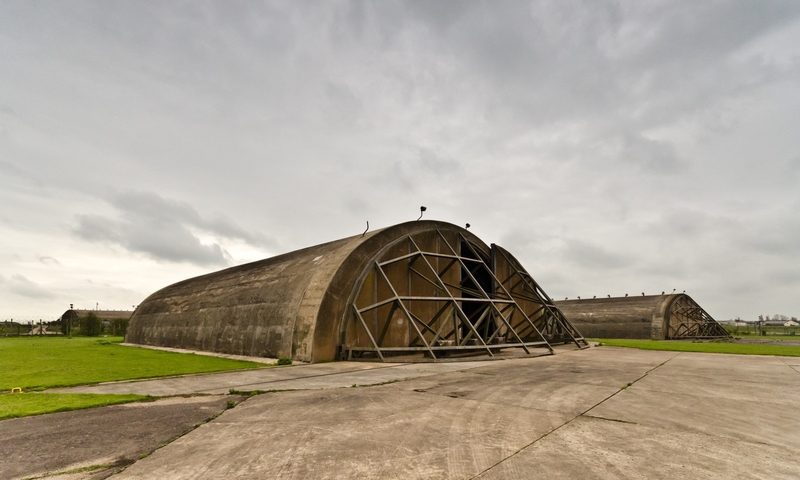 It closed in 1992 and stood derelict until the 1998 when conversion began. Long Grove was also unique by the fact that it accepted typhoid carriers into one of the villas on the site; the reason for this was because there was not the medical technology to cure the disease and carriers were often put into isolation to stop them infecting the population. In a recent BBC study it was found that the patients mental state deteriorated whilst they were in isolation. 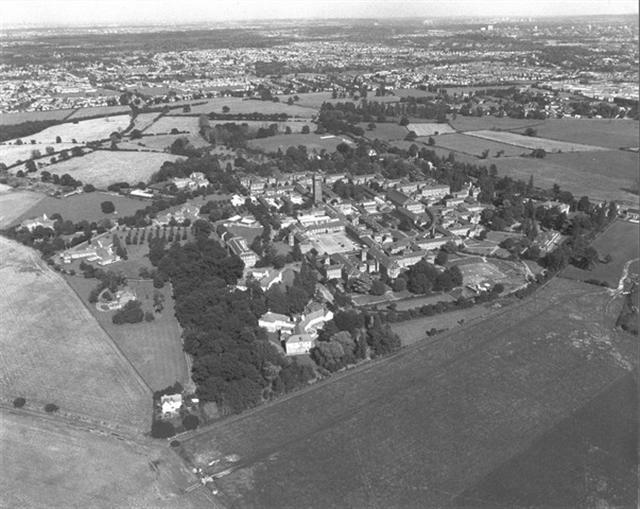 The Long Grove site has now been converted to residential housing, being one of the first in the country to do so. 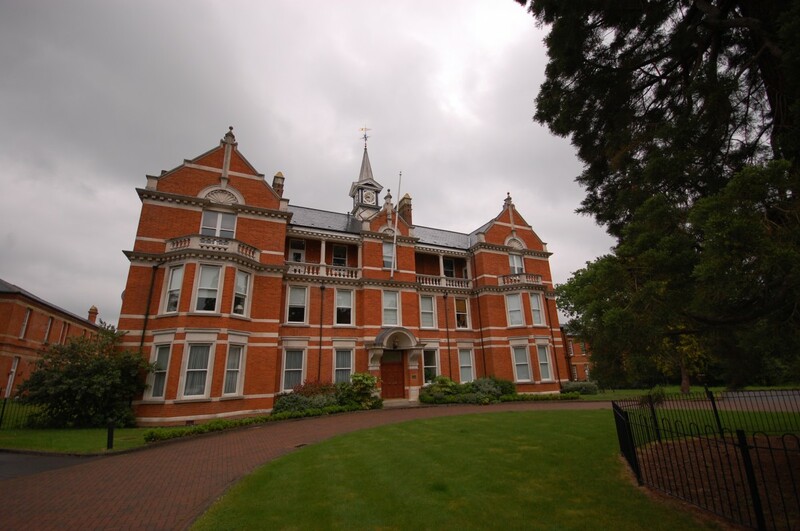 The Administration building, villas, porters lodge and some of the radiating wards have been saved; the isolation block was recently demolished.